Bellwoods Art Space is a creative space for children to explore different artistic projects. These projects will encourage the love of art and creativity. 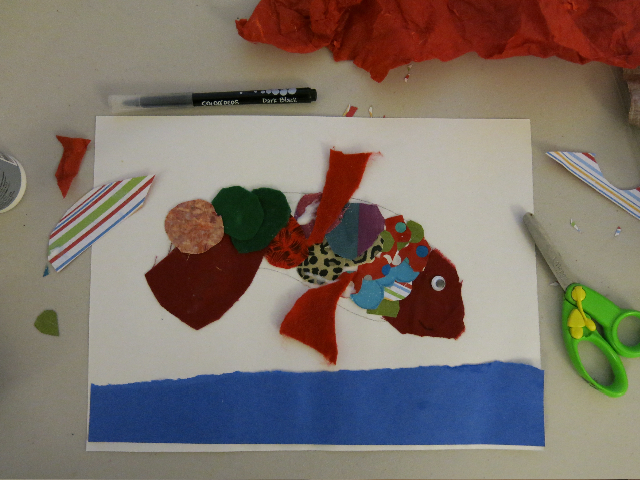 In the Children’s Art Class students, aged 2-4, will be working on projects that include collage, watercolour, sculpture, drawing and stamping.